Get in the spirit for a global adventure – adventure of global spirits! 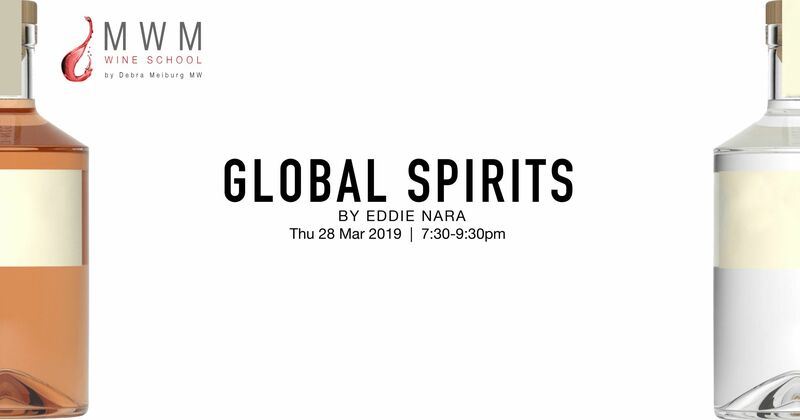 International spirits judge and expert Eddie Nara will assemble some of the world’s best examples of the six main spirits – gin, vodka, rum, tequila, whiskey and brandy, all medal-winners at 2018 Cathay Pacific Hong Kong International Wine & Spirit Competition. Taste 10 different spirits, comparing styles in and across the different categories, giving you the opportunity to taste them side by side, learn about the unique characters and flavours, and better understand how each is made. Find your spirit and go global, on this international award-winning spirits extravaganza!